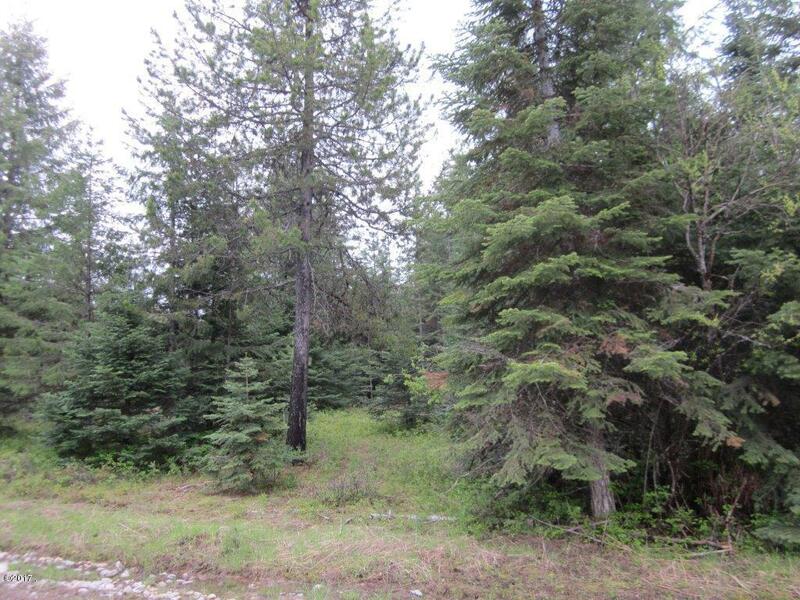 Remarks: Great building lot in a premier location. 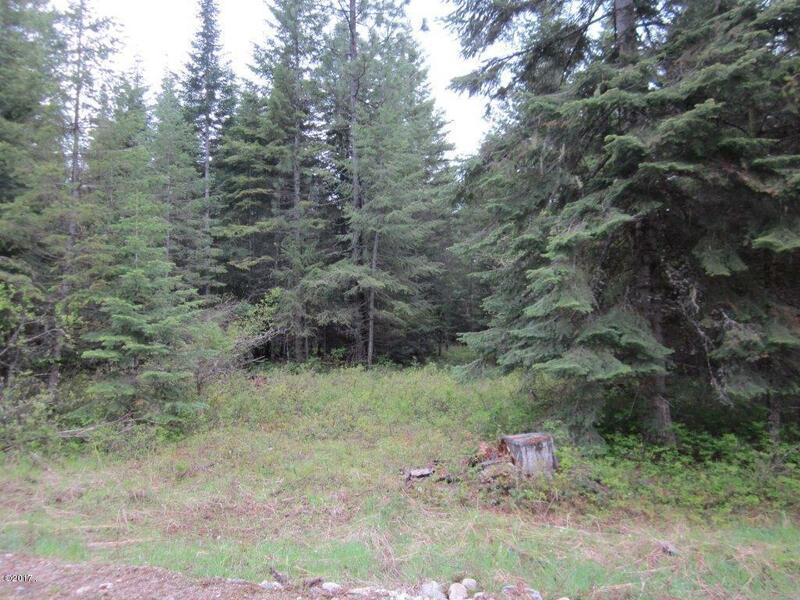 Level lot with electric, phone close to property line. 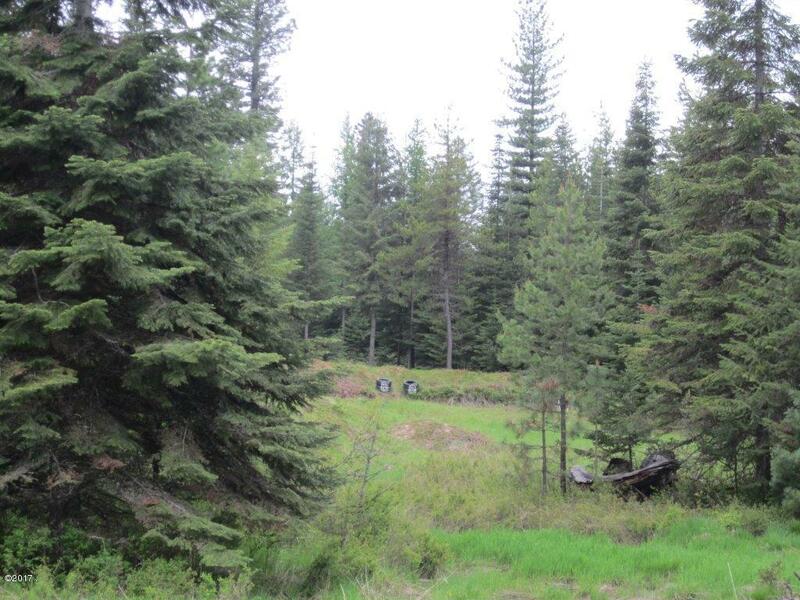 Buyer to obtain septic permit. 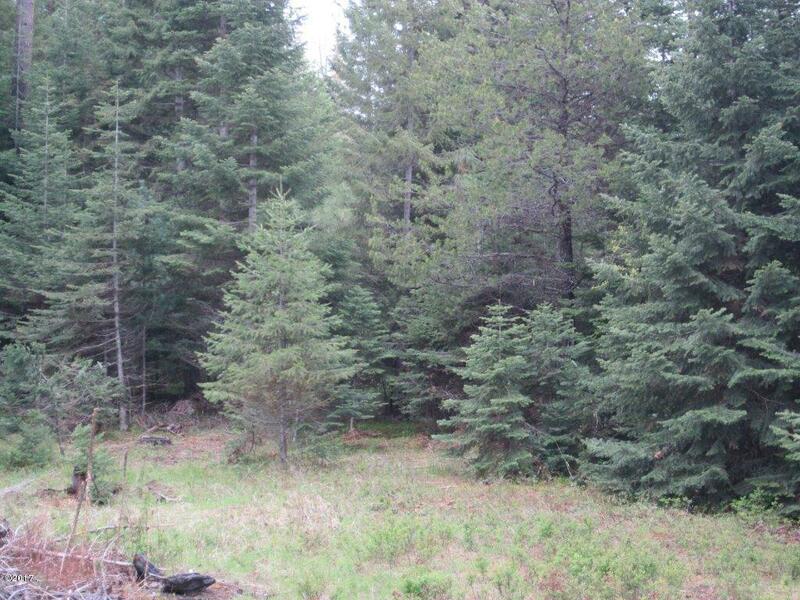 Peaceful, serene and close to Noxon Reservoir, Clark Fork River and USFS access. 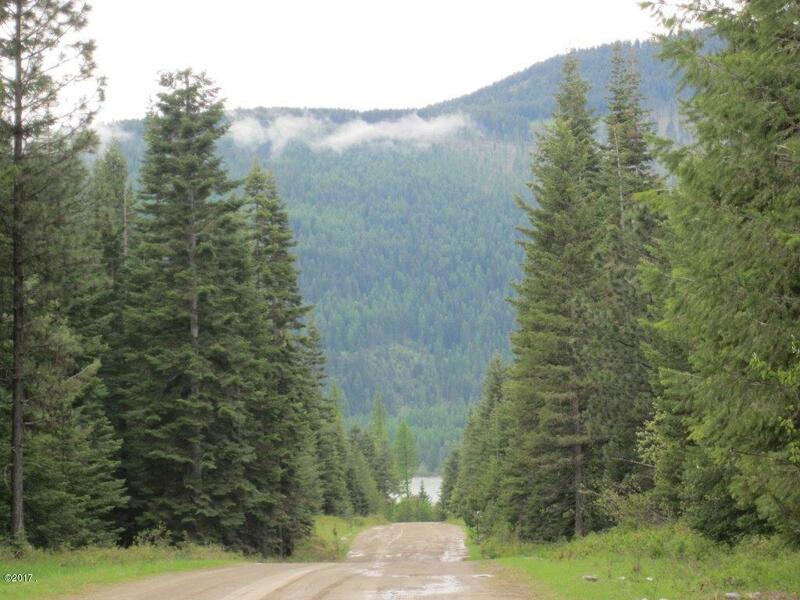 Hunt and fish in all the thousands of acres available in the last best place. Call on this one today. Directions: From Hwy 200 & Hwy 56 Junction, take Hwy 200 to approx. 22.5 MM, turn left onto Cooper Ridge Road, go approx. 1 mile, property on right. Watch for signs.